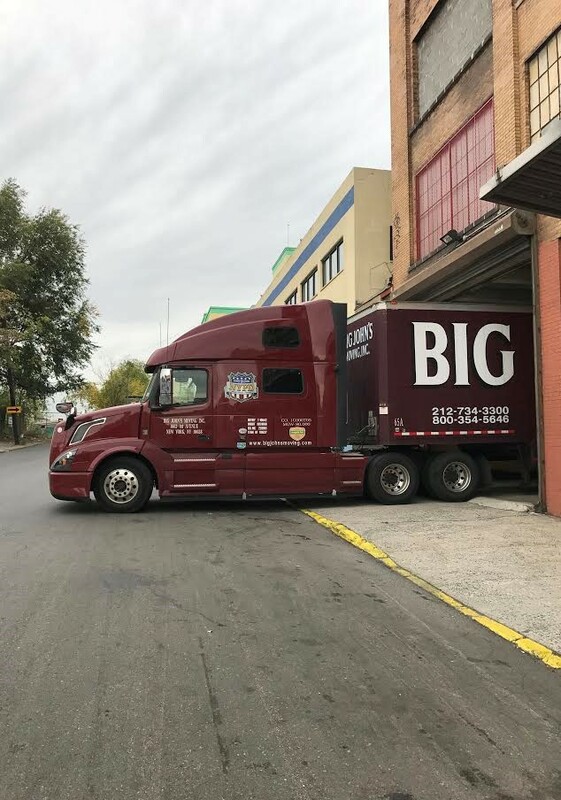 Movers & Storage | Local Insterstate, Long Distance, Upper Eastside | NYC | Big John's Moving, Inc.
Little John’s Storage is our modern private energy-efficient storage facility, with over one million cubic feet of storage space and a range of individual storage units in at least 8 different sizes. Our residential moving services will provide you peace of mind during this hectic and disruptive time. 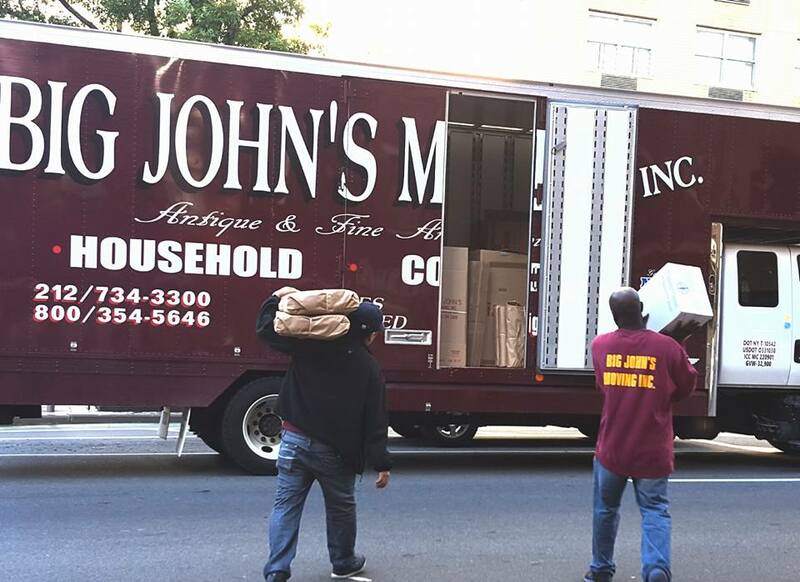 We will send a team of experienced movers, employed and trained by Big John himself, to do the job. 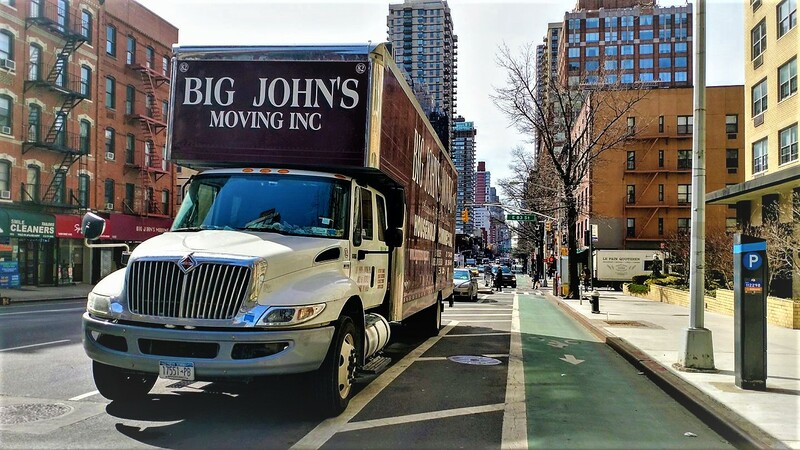 These career professionals abide by moving industry standards and Big John’s personal requirements to provide a superior quality move. 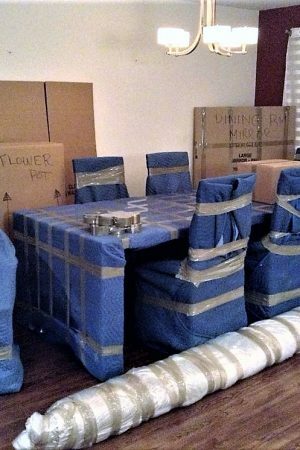 They will wrap, pack, and move your belongings as if they were their own. And we never use subcontractors. Over 40 years of moving experience. 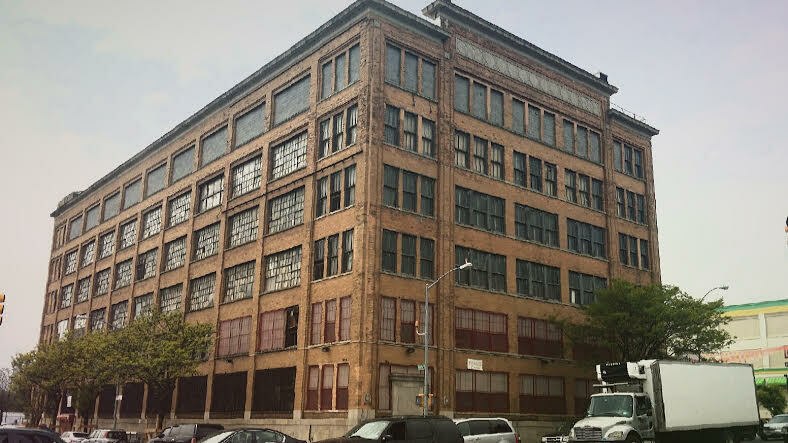 Private storage at modern climate-controlled facility, well-lit, immaculate and specially-insulated, with 24-hour security and over one million cubic feet of space. Ask About FREE delivery on moving Supplies.